Find out about export markets, grants, free trade agreements and how to expand your business outside Australia. Explore the latest news and opportunities for Australian international education providers. Find the latest policies, programs and research for Australia’s tourism industry. Our tailored services are primarily focused on giving support to Australian business exporting to growth and emerging markets in Africa, Asia, the Middle East, Latin America, and Russia. Foreign direct investment (FDI) is critical to Australia’s economy. It supplements Australia’s national savings, supports local businesses, develops infrastructure, and builds regional economies. Without FDI many of Australia’s leading industries would not exist, meaning less money flowing into the economy and fewer jobs. 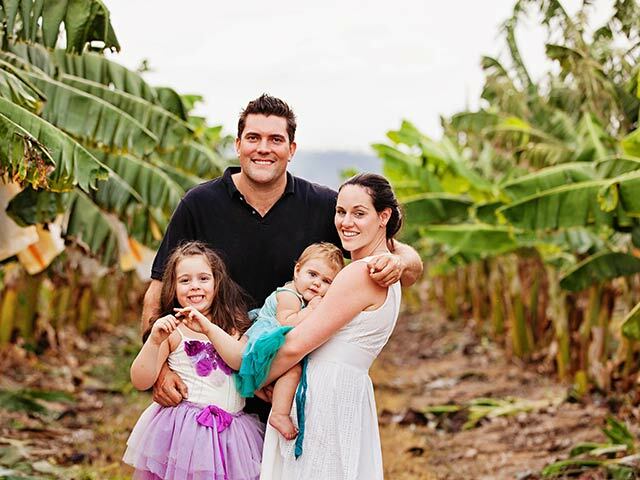 Natural Evolution is the first Australian business to produce and export banana flour overseas. The company’s success has been a journey of innovation, hard work and perserverance. Austrade's International Readiness Indicator is an online tool for new exporters and has been designed to help Australian businesses determine whether their business is ready for exporting.